Find I AM EYECONIC Glitters at P.Louise Palette Launch Event! 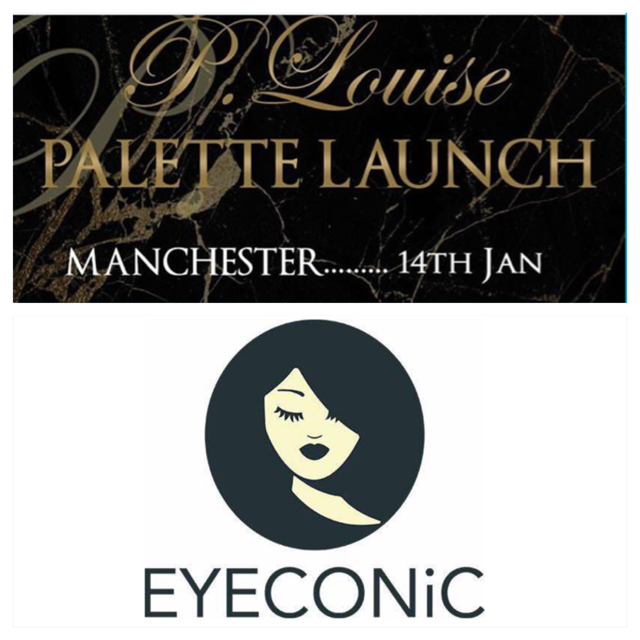 We are so proud to announce that I AM EYECONIC will be one of the few amazing sponsors at P.Louise palette launch event in Manchester! You can find our sparkly creations in the VIP goodie bags! This event is one not to be missed!!! I Am Eyeconic Take The High Street! 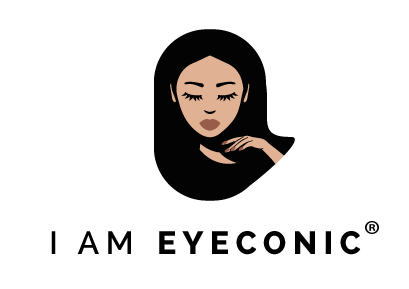 I AM EYECONIC and I AM EYECONIC logo are registered trademarks owned by Eyeconic Beauty Ltd.